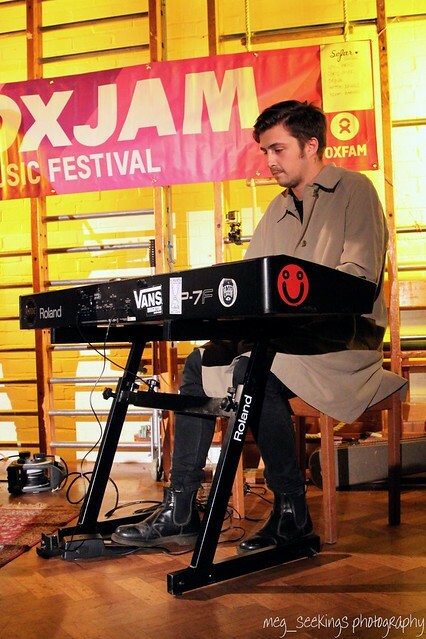 If you're from Oxford, you might recognise James Walker from the Adam Barnes band, as he plays keys for Adam, having just been on a European tour with him. He's also a vlogger, has over a thousand subscribers and recently celebrated his 1st anniversary on Youtube, you can see his vlogs here. Now - he's venturing into the world of solo music, and his debut EP, Modern Medicine, is being released by Wild Native Records on 11th April. I've been sent a link to listen to the EP before next week - and listen I have, three times in a row... The EP is a beautiful collection of tracks, well produced and performed, a stunning first release from James that I'm really impressed by. Having only heard James sing backing vocals and play keyboard for Adam, I wasn't sure what to expect but anything that I did expect has been surpassed. 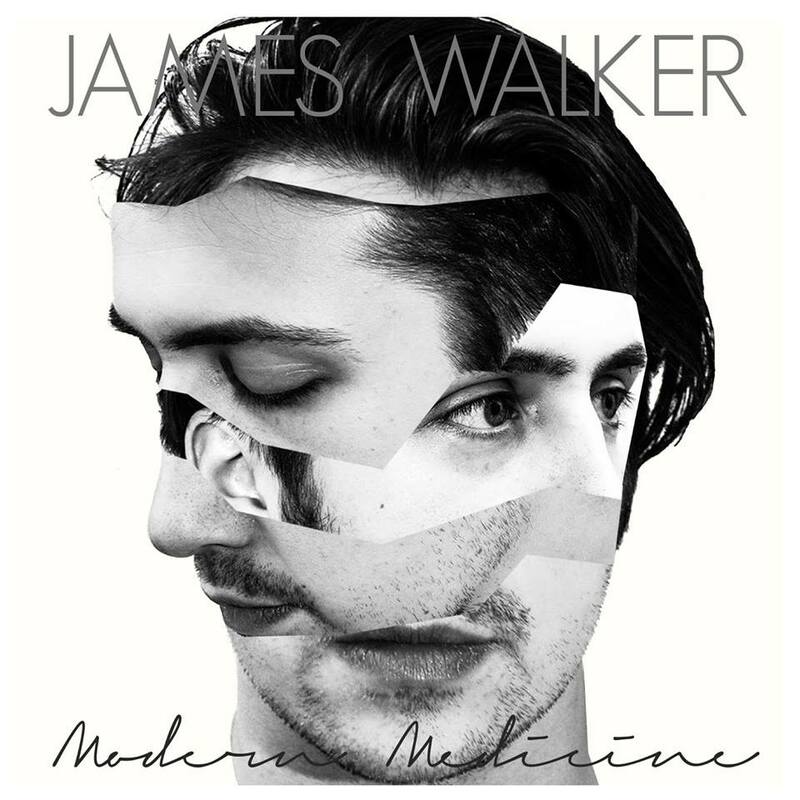 If you're a fan of stripped back acoustic music then the EP is for you, for sure, but the EP is so much more than that - beautifully hitting the mark between intimate acoustic music and a much bigger sound, particularly in the latter half of the title track, Modern Medicine. A highlight for me is the slightly more upbeat Right Person Wrong Time with some great intricate guitar playing, but I'm a big fan of the whole EP and heartily recommend a listen next Monday when it's released! James heads out on a tour with Kira and August Is Ours in April and May with a few dates in the UK and several further afield in Germany and the Netherlands.